Shopping at the best shops, stores and restaurants in Middelburg. 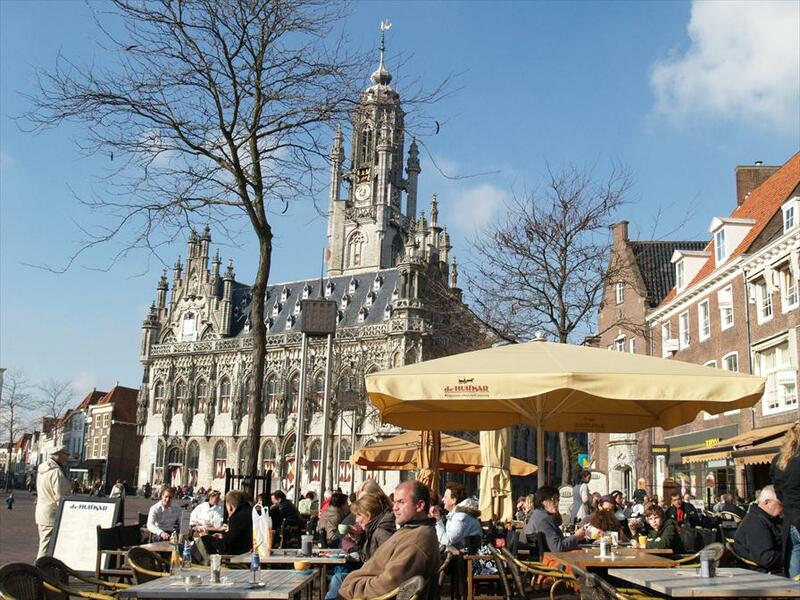 What place could better acquaint you with the true lifestyle that is so typical of the province of Zeeland than its capitol: Middelburg? Once the city that, after Amsterdam, harboured the largest number of historical buildings. Nowadays, Middelburg is still home to a large number of beautiful monuments. This part of the country is best known for its agrarian, reclaimed landscape, adventurous tilt-cart trips and delicious butterscotch candy. But what most people don’t know is that this town offers a relatively large and varied selection of shops with few large chain stores and a high number of independent, leading stores that are well worth a visit. 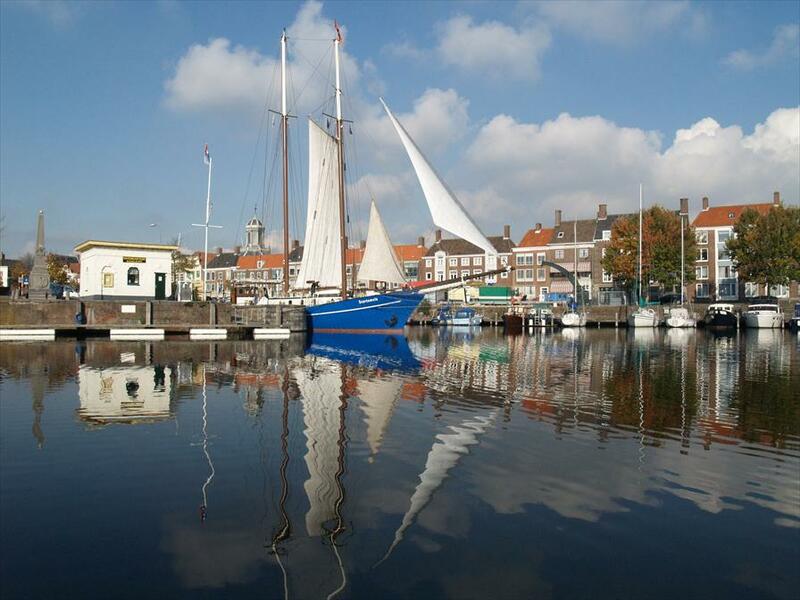 Attractions and festivals are very common in this town, there is always something going on in Middelburg.